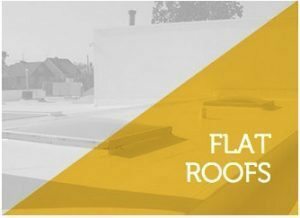 FINANCING | Roof & Home Improvement Loans! 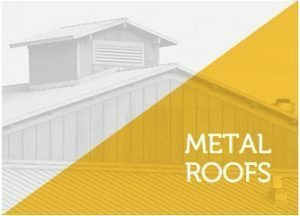 MidSouth Construction is a roofing contractor known for their expertise in the roofing industry. 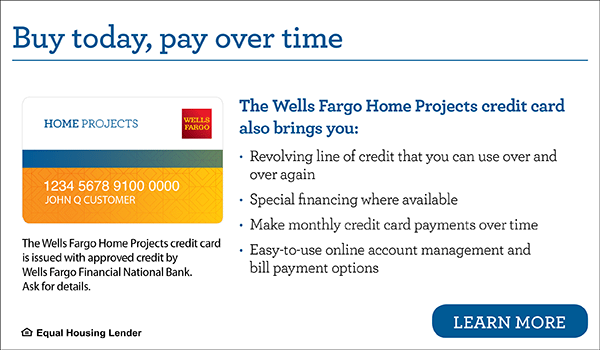 We work with Wells Fargo to offer financing options with approved credit so homeowners can get the improvements they need for home improvements such as roof replacement! 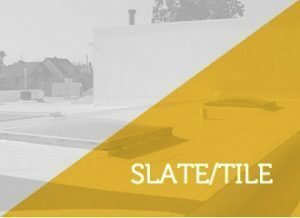 By financing their roof, homeowners are able to upgrade from a basic 3-tab roof to a designer shingle, slate roof, tile roof, metal shake roof, standing seam metal roof, or any type of roofing system they can imagine! Payment Options That Work for You! 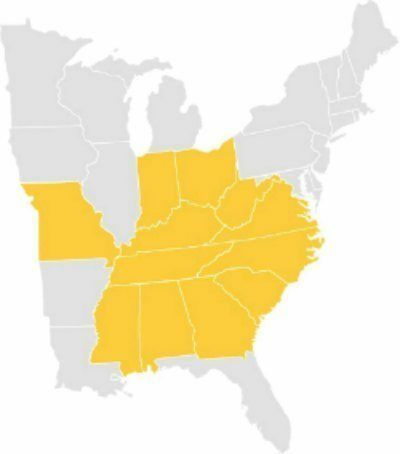 Please call us at (615) 712-8893 with any questions regarding our many different payment options. 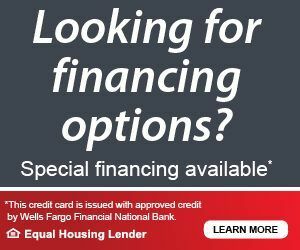 We have several different financing options, with approved credit, that allow you to pay over time for your new roof or replace those old windows!